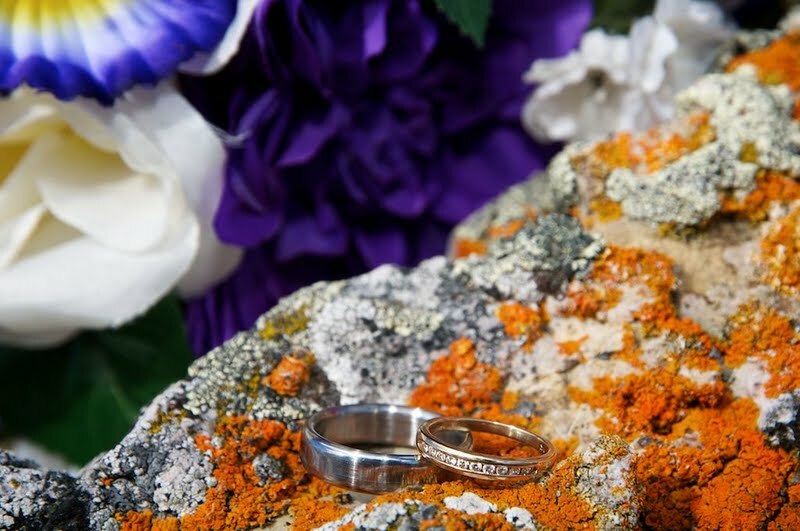 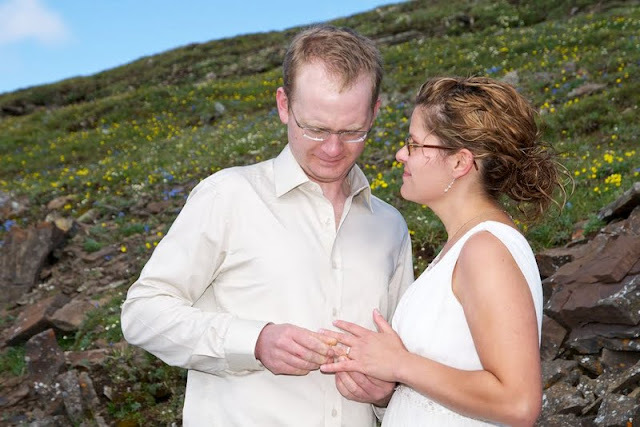 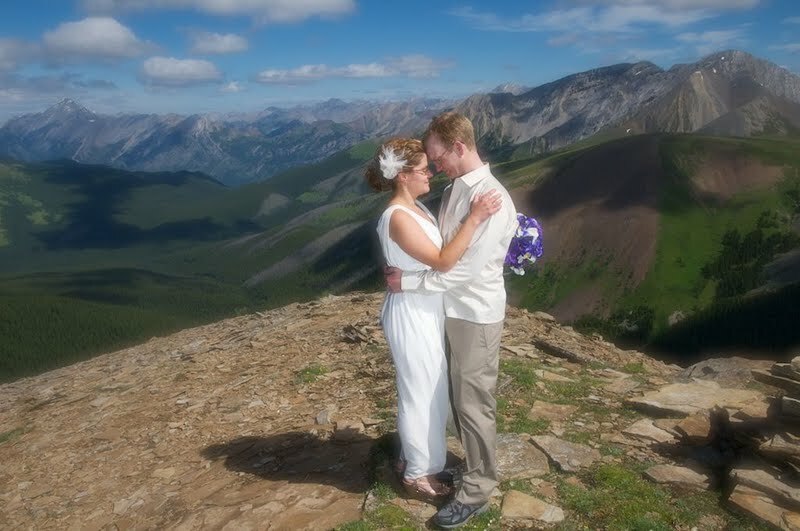 Jen & Jacob chose to be married on Top of a Mountain! 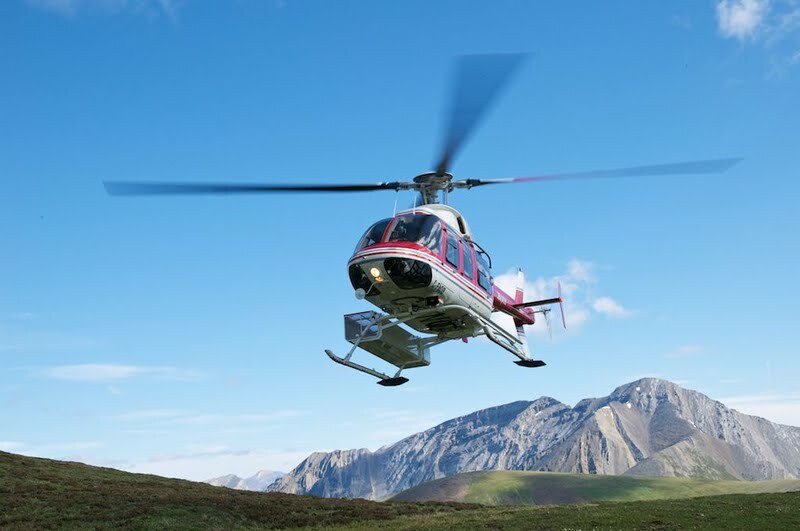 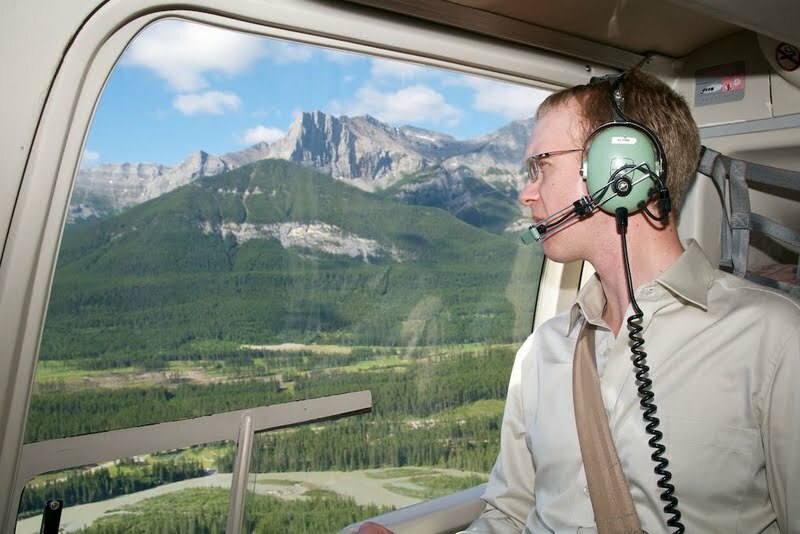 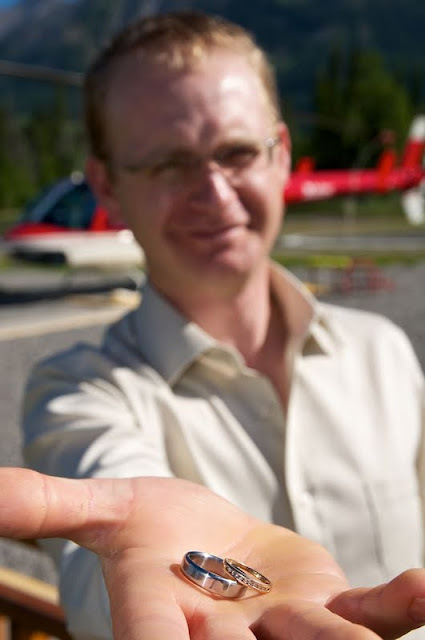 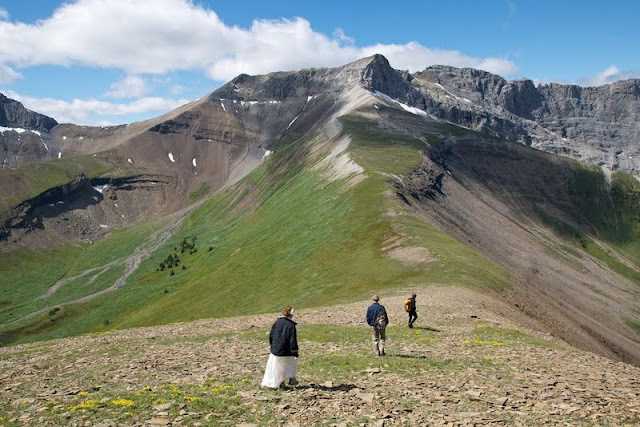 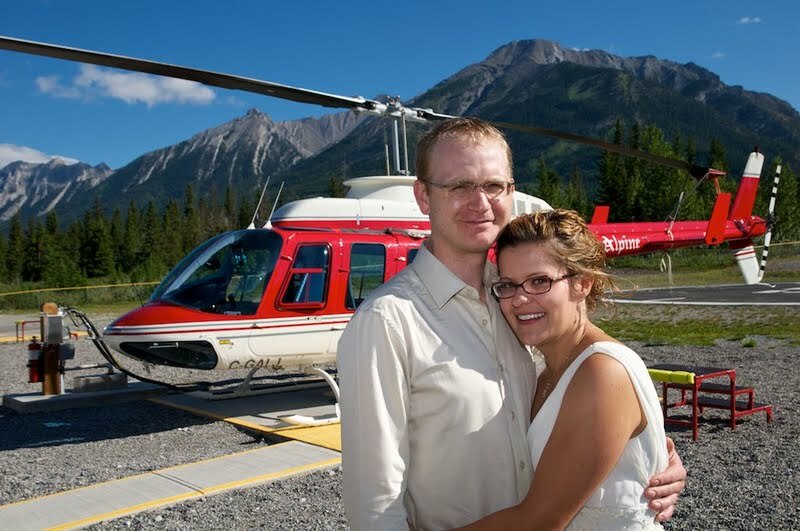 We flew from Canmore with Alpine Helicopters - easy to get to, no extensive travel times. and he arranges the Heli Weddings in Canmore. 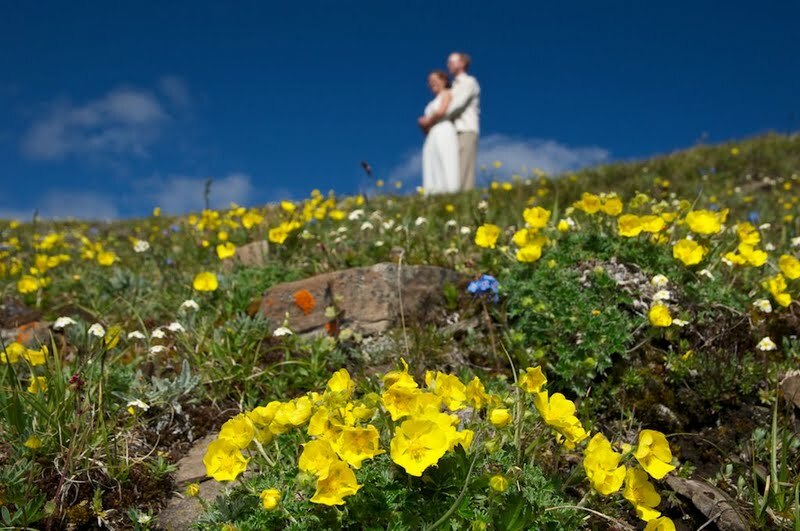 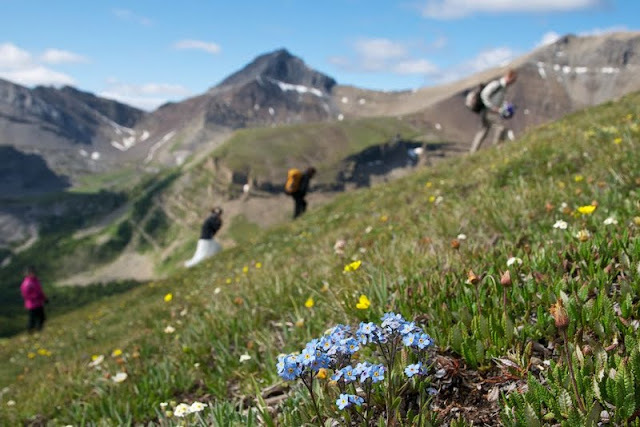 There were lots of Alpine Flowers on top of the mountain. 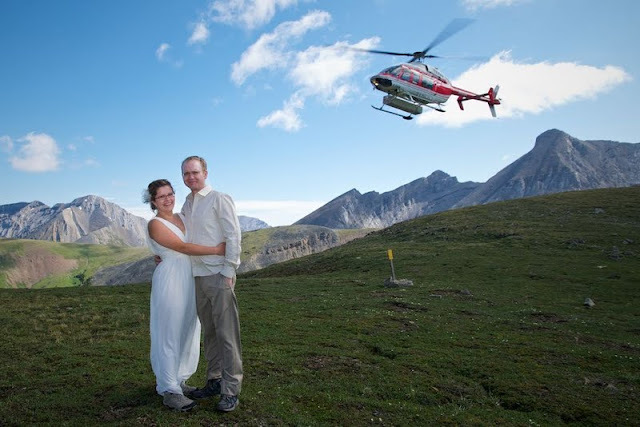 After the ceremony we did a Heli Hike - so beautiful! 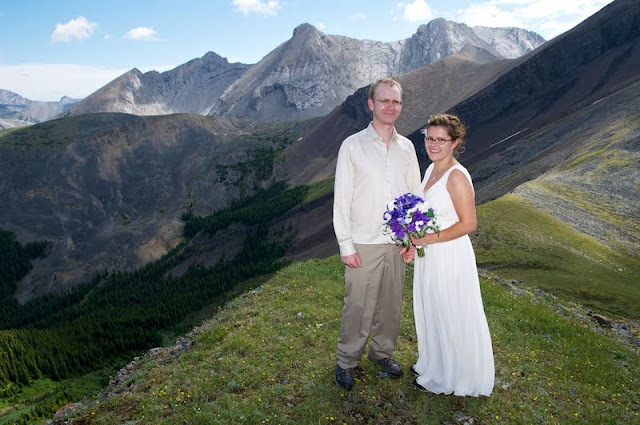 Congratulations to Jen & Jacob! 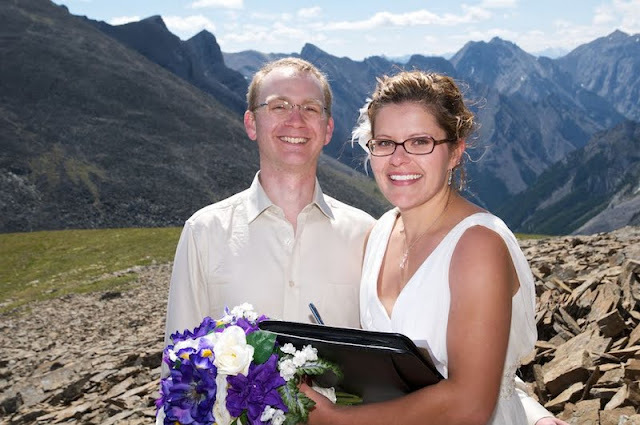 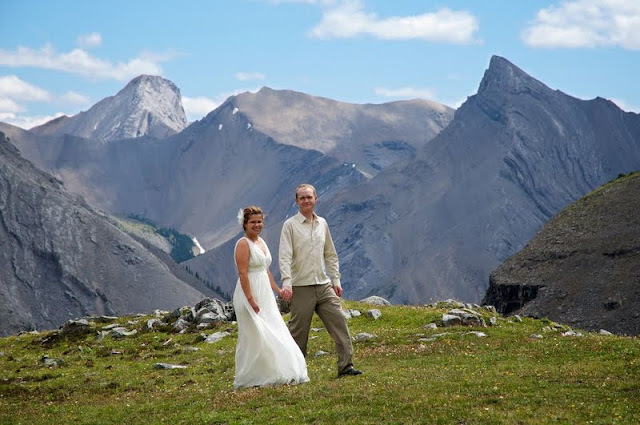 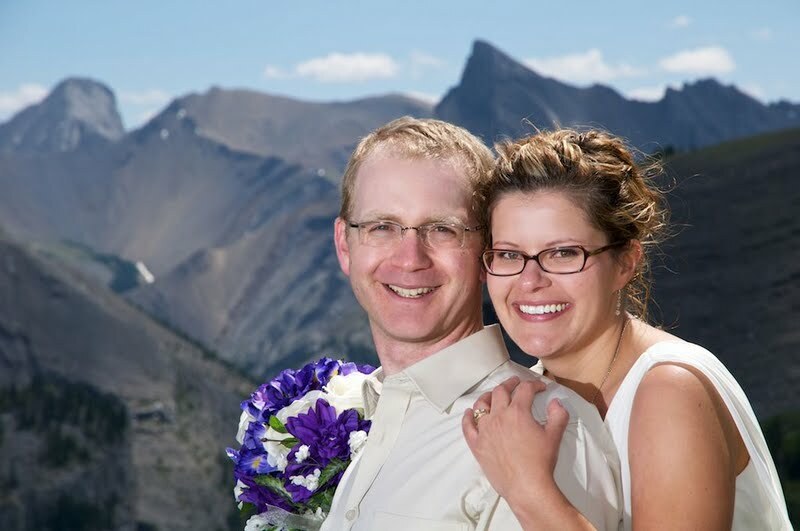 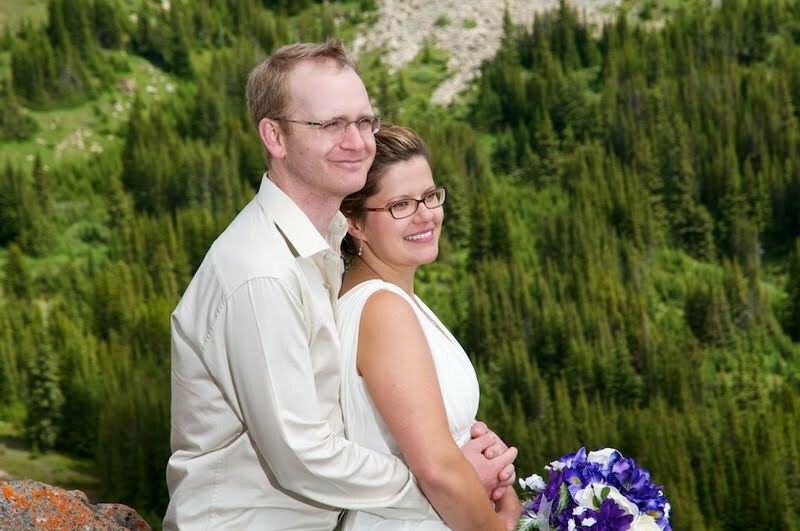 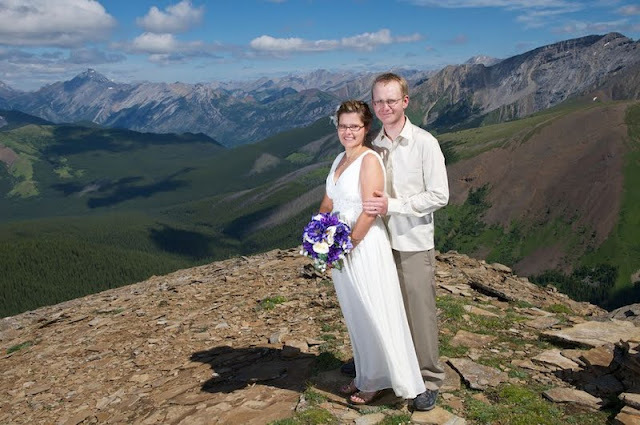 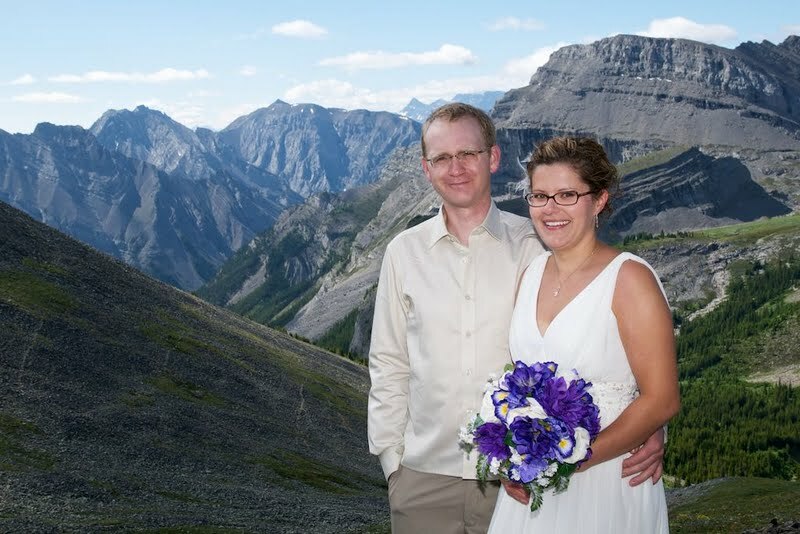 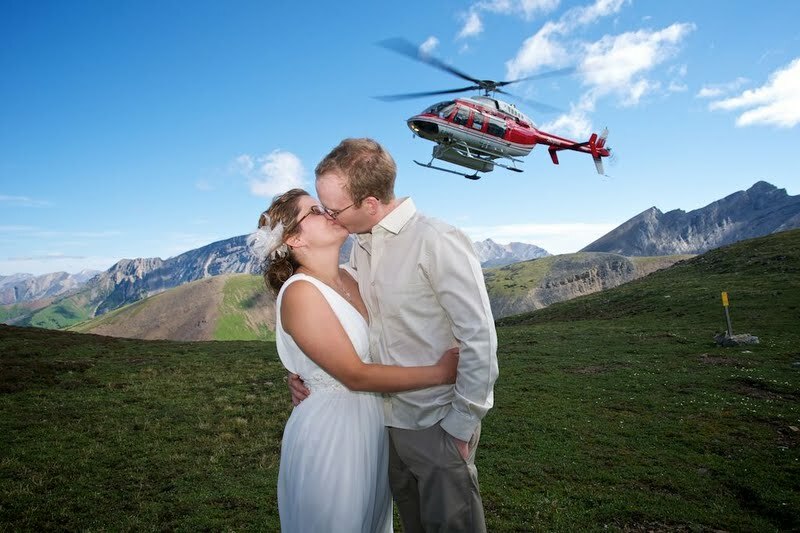 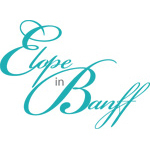 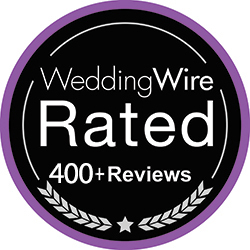 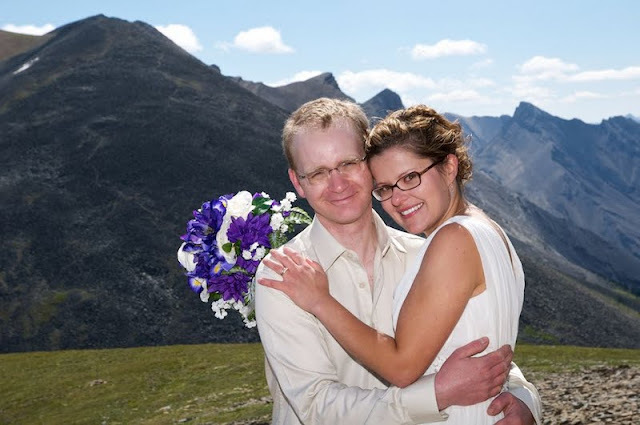 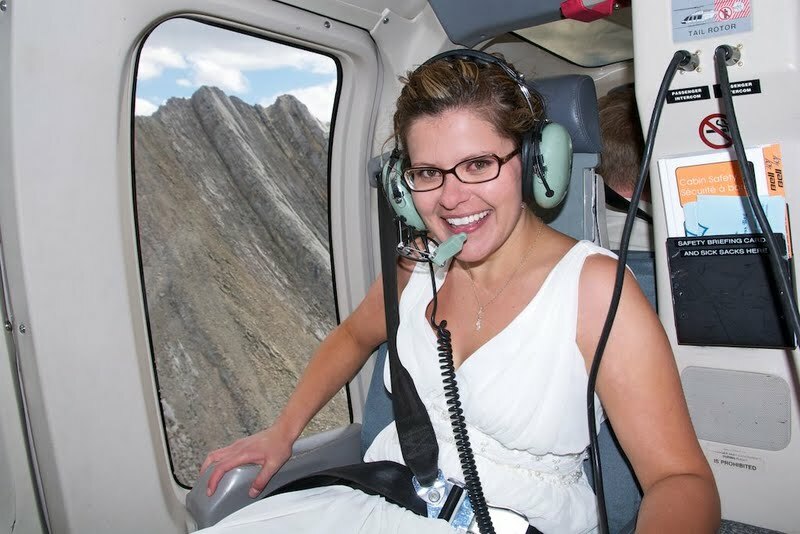 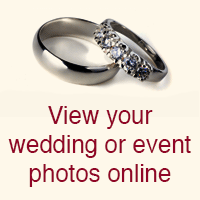 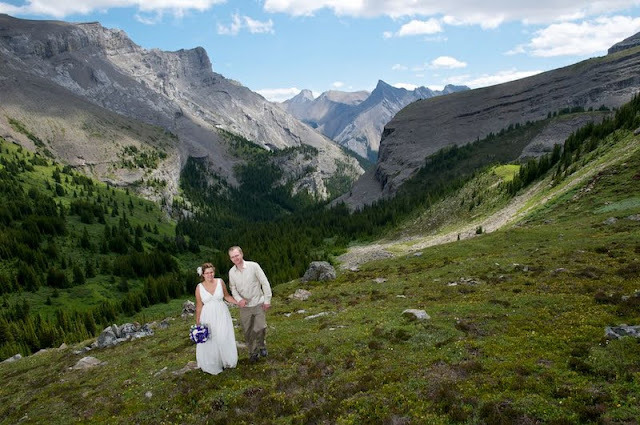 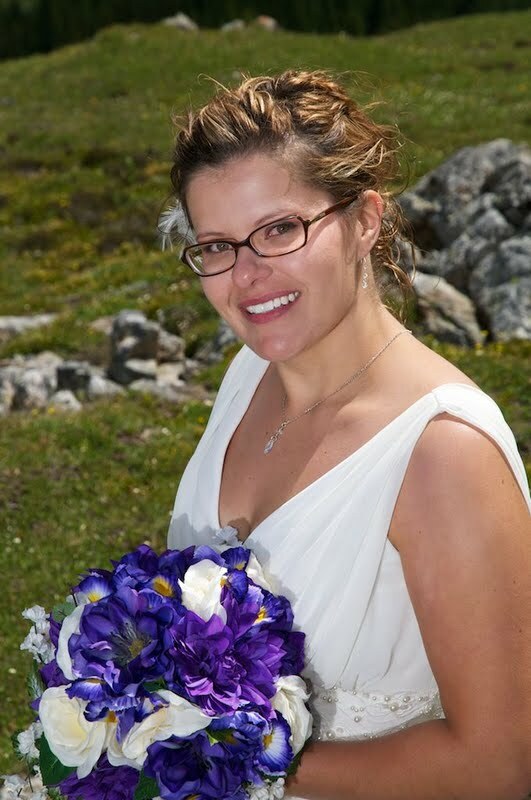 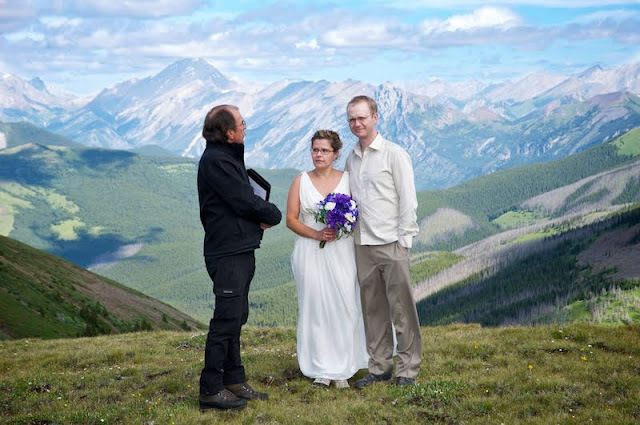 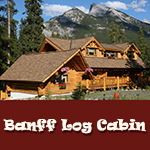 Thanks for choosing a Heli Wedding in Canmore.